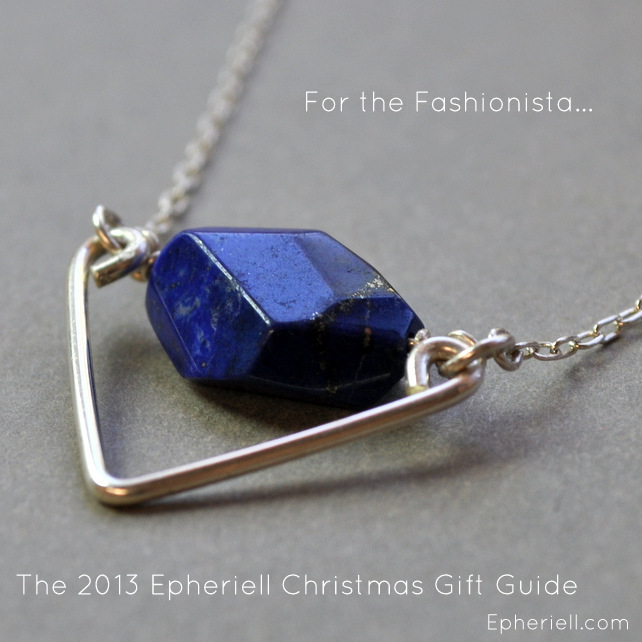 Since Christmas is quickly approaching, I thought I’d spend some time this week putting together a little gift guide to help you find the perfect Epheriell piece for the ladies in your life (and a few things for the gents, too). I know that a shop with over 300 items can be a little overwhelming to browse through – so this is a great place to find the perfect gift without having to click your way through my entire store. I’ve done the hard yards for you! All gifts are sent gift-wrapped and with a complimentary gift note. Just leave your message at the checkout and I’ll hand-write it on a gift card for you. 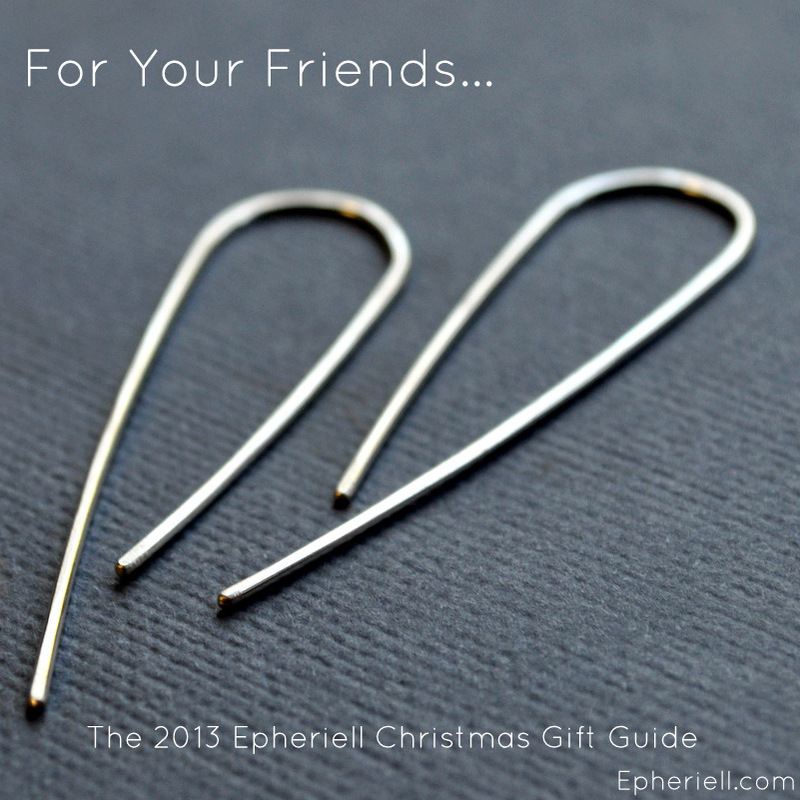 The gift that gives over and over again – buy her a subscription to the Epheriell Earring-of-the-Month-Club! You can get three, six, or twelve month subscriptions. Perfect for showing your bestie how much you love her. 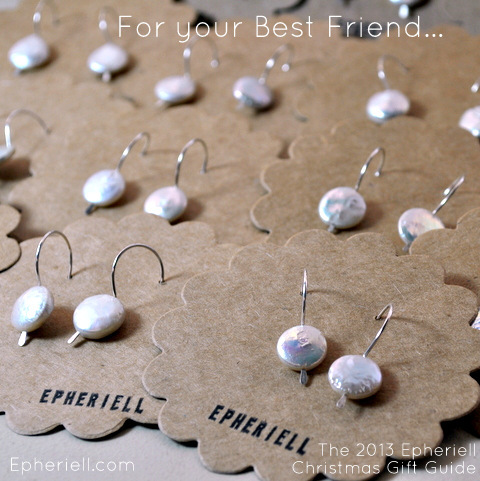 A pair of Urban Eco Earrings, of course! Buy a different design for each of your friends (and remember, if you buy a few pairs – enough to be over $100 – during November, you get another pair for free*! 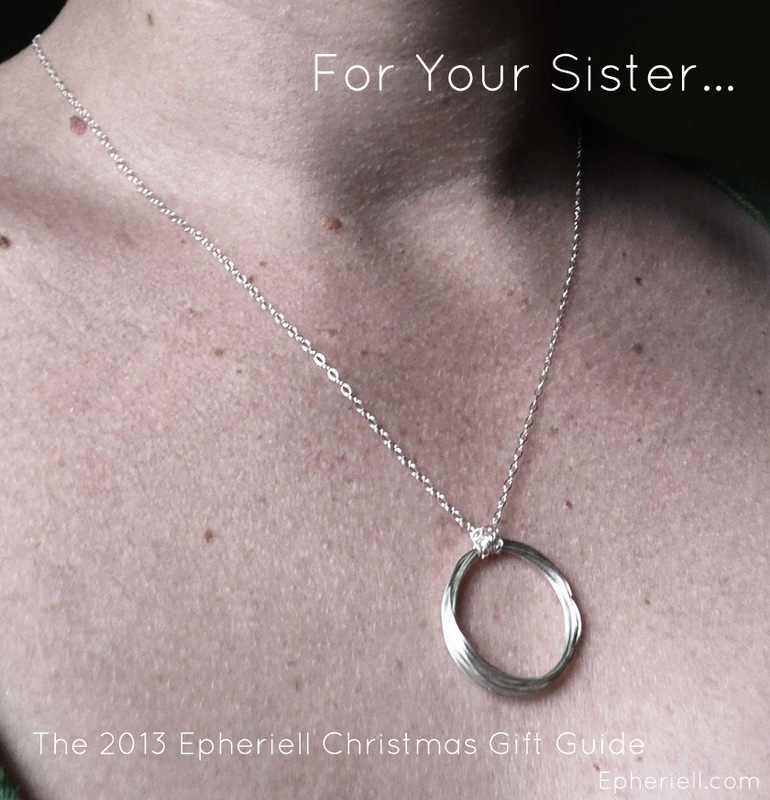 The Circe Necklace is a perfect gift for your sis – simple, but a little bit different, too. Sweet, petite – a pair of earrings from the Gemdrops Collection would be just perfect. Pick her favourite colour! 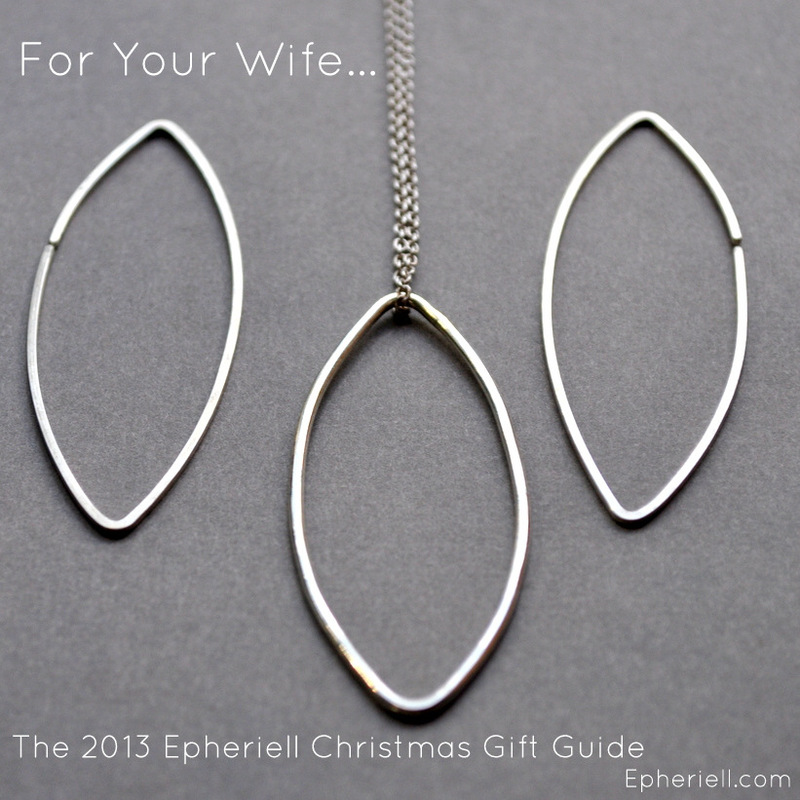 One of the Epheriell Gift Sets would make a perfect gift for your perfect woman. 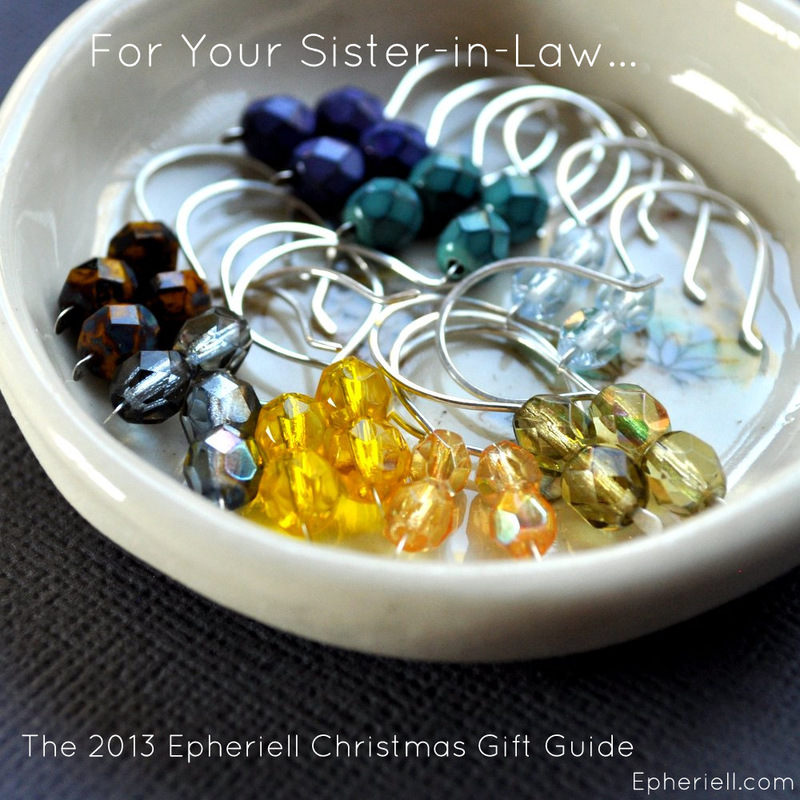 There are quite a few gift sets to choose from, so you’re sure to find a design that will suit her! 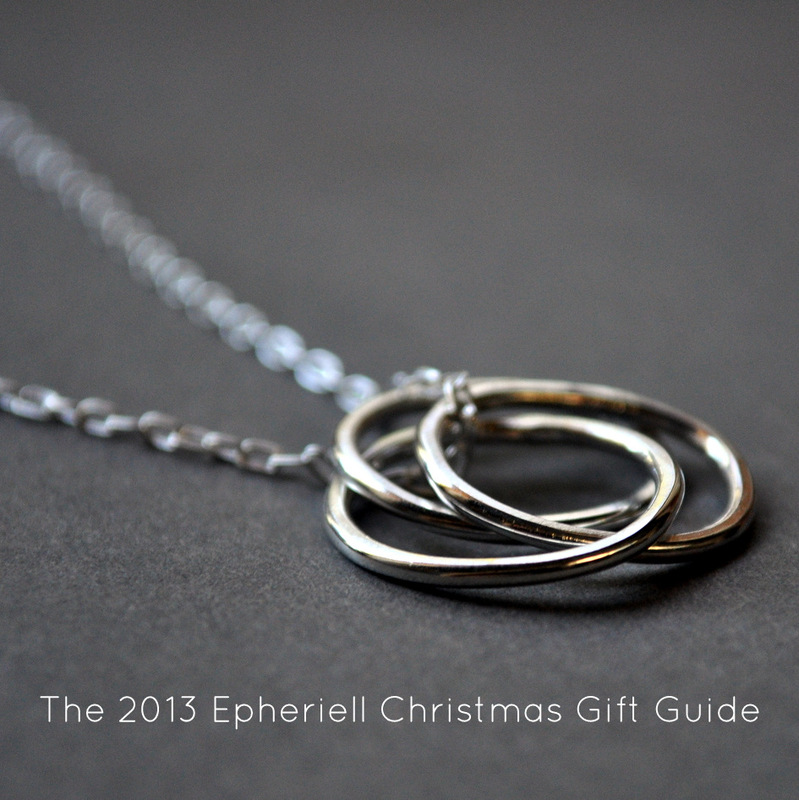 The simplest symbol of eternity – the Infinity Necklace is a perfect choice to show your love and devotion. 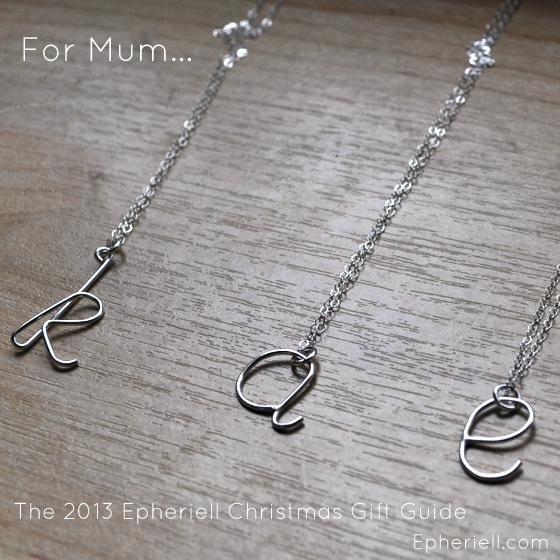 Buy her something very special – a Custom Initial Necklace with the initial of each of her children. You can order up to 5 separate initials… and if you need more, just get in touch to organise a custom order. 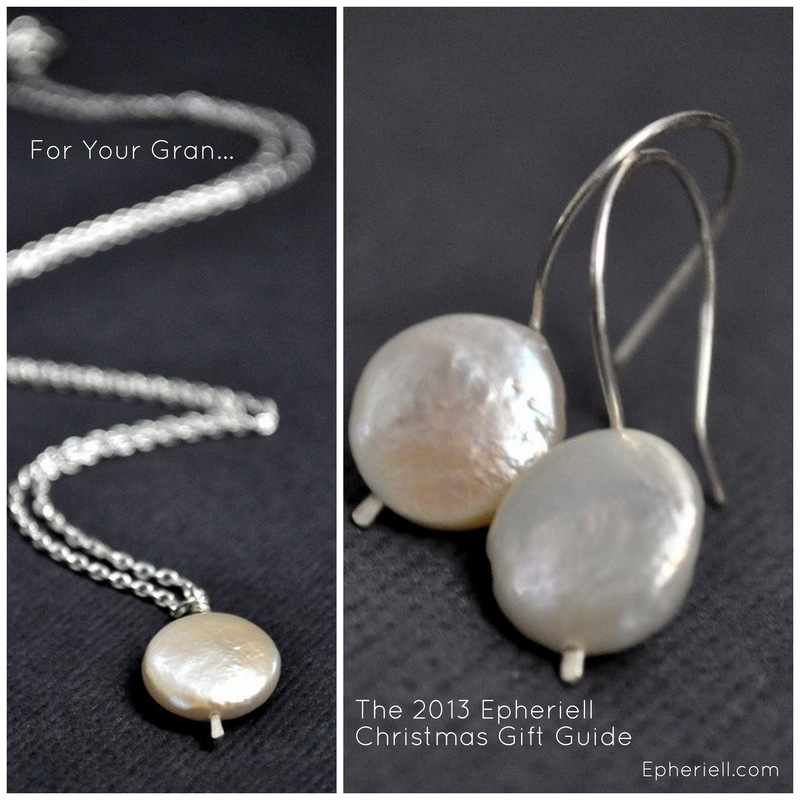 The White Coin Pearl Gift Set is a perfect balance between classic + contemporary. Your Gran will love it. 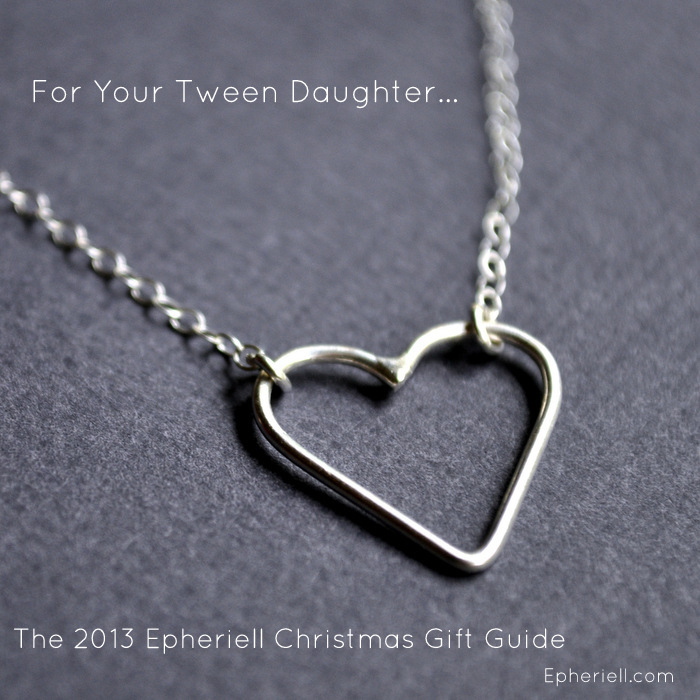 A sweet little Heart Necklace would make the perfect gift for your little girl. 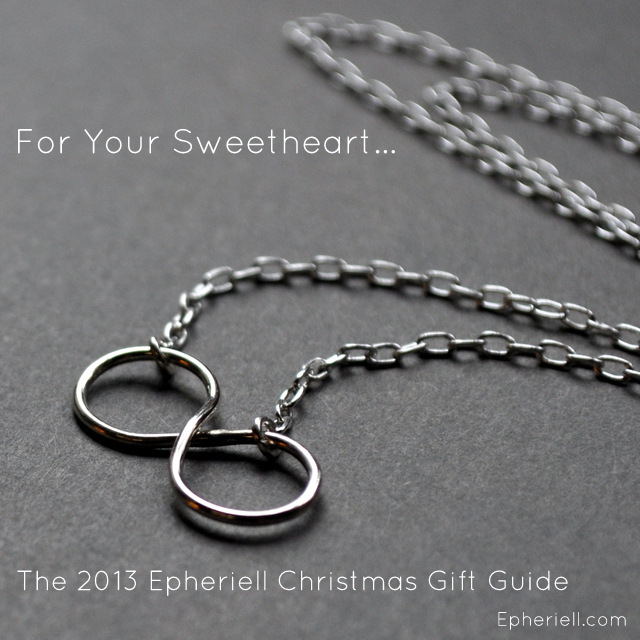 The Custom Name Necklace would make a gorgeous gift – choose her initials or her first name. 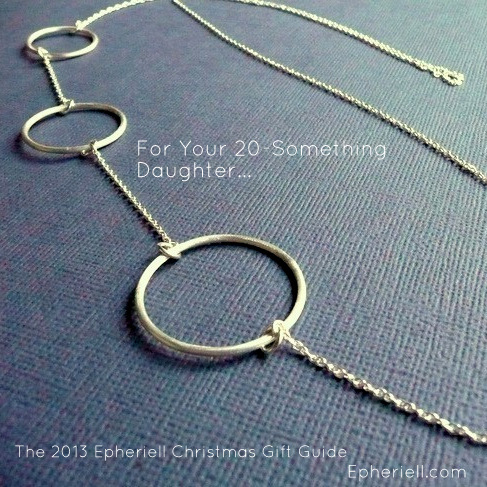 The Long Circles Necklace is the perfect statement necklace for your 20-Something daughter – it goes with anything! The Infinity Bracelet is a gorgeous twist (literally!) 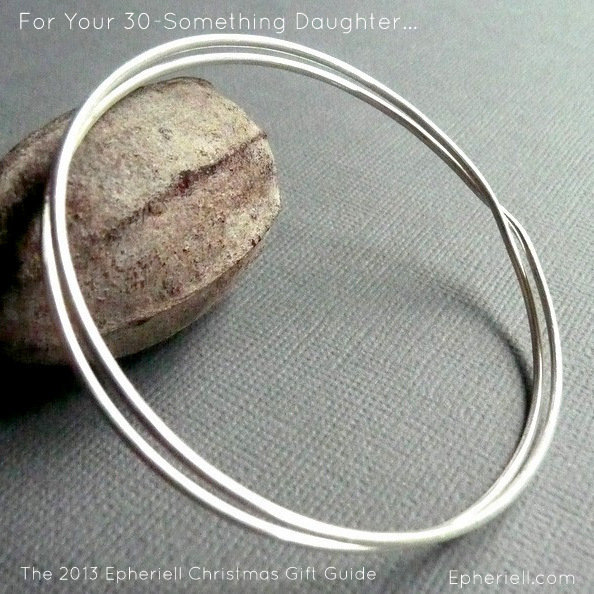 on the classic sterling silver bangle. The Small Square Earrings are a simple, classic design that would suit anyone. 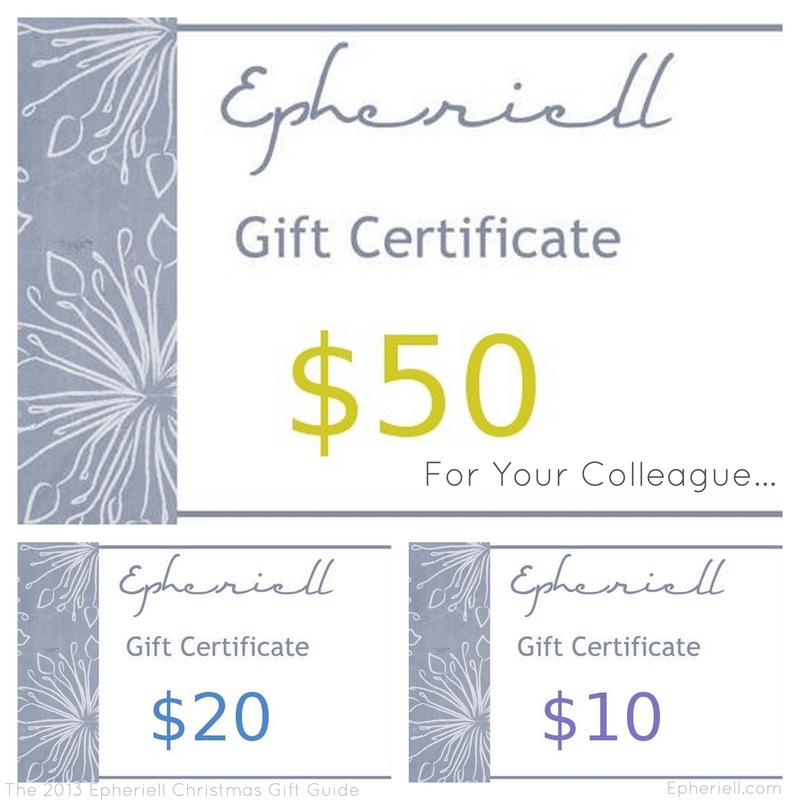 Let her pick something she loves – grab her an Epheriell Gift Certificate! The gorgeous Phoebe Necklace – featuring a chunky faceted lapis lazuli stone – one of humankind’s most sought-after and ancient stones. Paired with a modern chevron element, this is a unique piece! 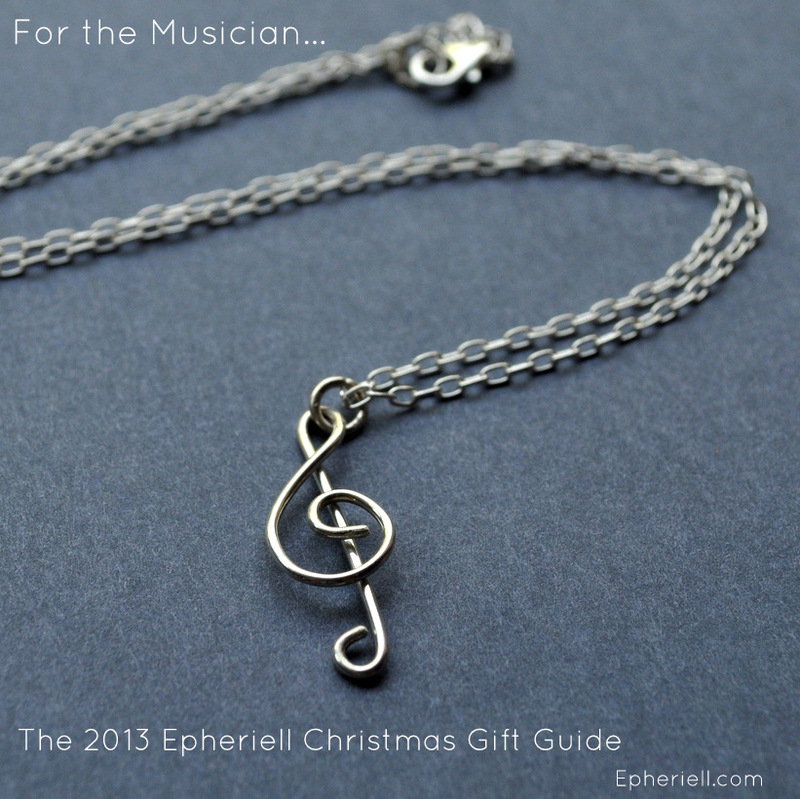 A piece from the Treble Clef Collection would make the perfect gift for that musician you know. 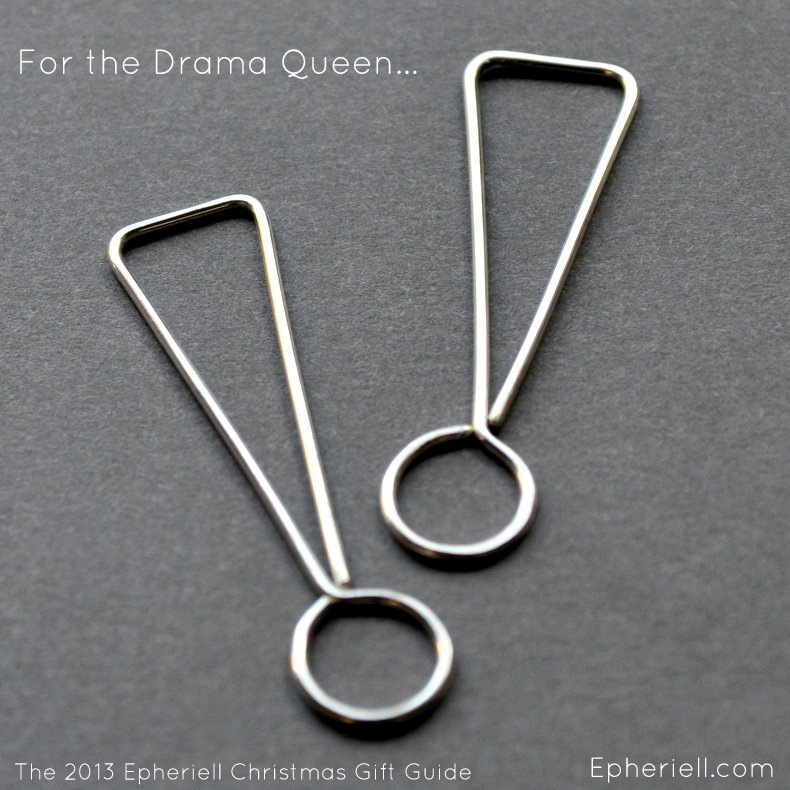 The Exclamation Mark Earrings will reflect her love of being centre-stage! 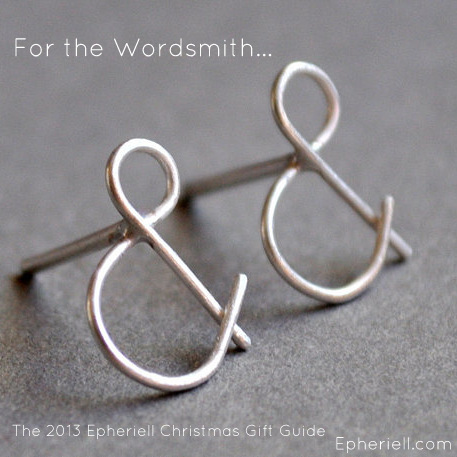 Deck her out with this sweet pair of Ampersand Stud Earrings! One of the most beautiful characters in the English language – always a fave. 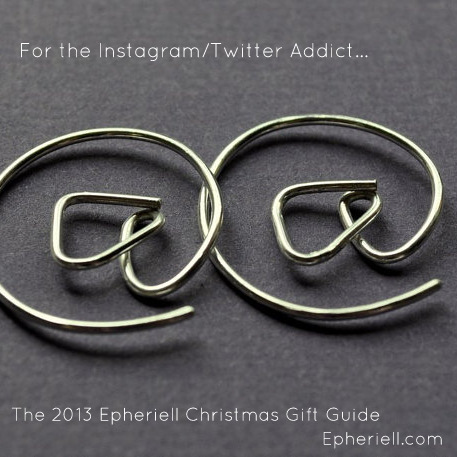 Know someone who is attached to twitter at all times? 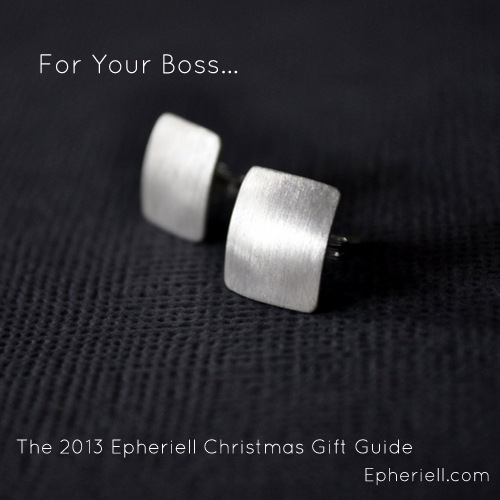 These @ symbol earrings would make an awesome gift. The tiny stud earrings – either silver or oxidised – every girl needs a pair of simple stud earrings. And hey, why should the girls have all the fun? 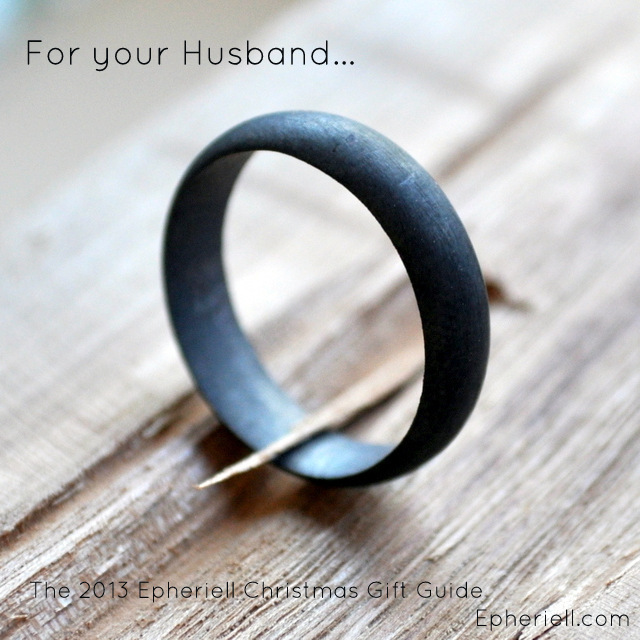 Give him this super-popular design – the Oxidised 5mm Band. (Just steal his wedding ring to get his size on the sly – and it should fit his ring finger on the other hand!). 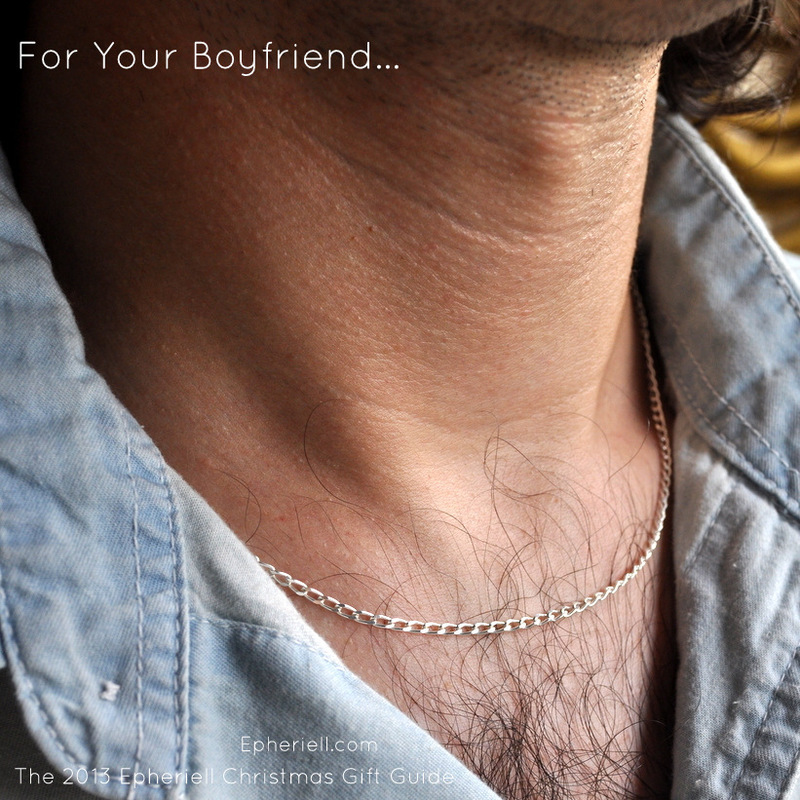 A simple, masculine chain necklace – diamond cut curb chain – available in multiple lengths. I hope this has helped you find the perfect gift for the special people in your life this Christmas!